Melting Point: Decreases from B to Ga and then increases up to Tl. 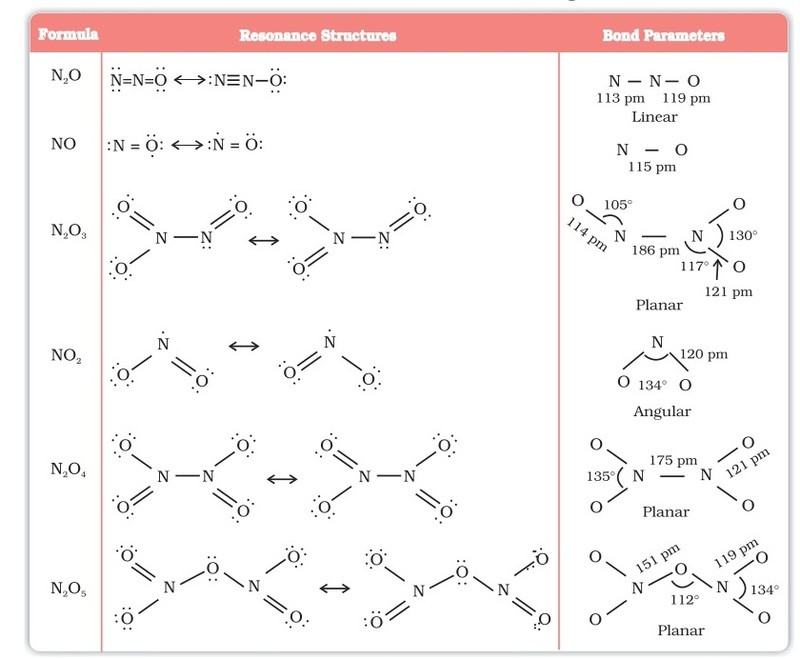 Forms addition compounds with NH3, PH3, COCl2 etc. Ionization Energies: Decreases from C to Sn and then increases up to Pb. By heating carbon in limited supply of oxygen: C + 1/2O2 --> CO.
By heating oxides of heavy metals e.g. iron, zinc etc with carbon. Burns in air to give heat and carbon dioxide: CO + 1/2O2 →  CO2 + heat. Turns the filter paper soaked in platinum or palladium chloride to pink or green. Solid carbon dioxide or dry ice is obtained by cooling CO2 under pressure. It passes from the soild state straight to gaseous state without liquefying (hence dry ice). Salt like Carbides : These are the ionic salts containing either C22- (acetylide ion) or C4- (methanide ion)e.g. CaC2, Al4C3, Be2C. Covalent Carbides : These are the carbides of non-metals such as silicon and boron. In such carbides, the atoms of two elements are bonded to each other through covalent bonds. SiC also known as Carborundum. Interstitial Carbides : They are formed by transition elements and consist of metallic lattices with carbon atoms in the interstices. e.g. tungsten carbide WC, vanadium  carbide VC. 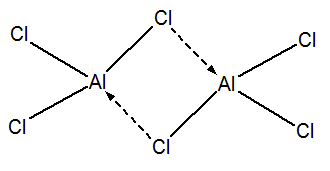 Silicon polymers containing Si – O – Si linkages formed by the hydrolysis of alkyl or aryl substituted chlorosilanes and their subsequent polymerisation. Salts of silicic acid, H4SiO4 comprised of SiO44- units having tetrahedral structure formed as result of sp3 hybridization. Atomic Radii: Increases down the group. Only a small increases from As to Bi. 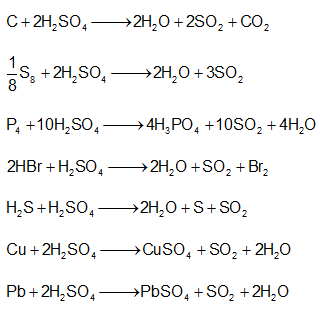 Oxidation state: -3 to +5. 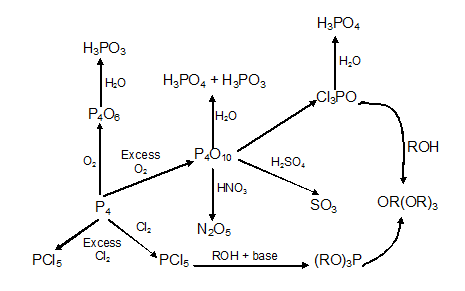 Stability of +3 oxidation state increases down the group. Ionization energy: Decreases from N to Bi. By the hydrolysis of magnesium nitride: Mg3N2 + 6H2O --> 3Mg(OH)2 + 2NH3. Haber's process :  N2(g) + 3H2(g) --> 2NH3(g). Basic nature : Its aq. solution is basic in nature and turns red litmus blue. Formed by heating white phosphorus in absence of air. Does not burn spontaneously at room temperature. c) Black Phosphorus:  Formed by further heating of red phosphorus. 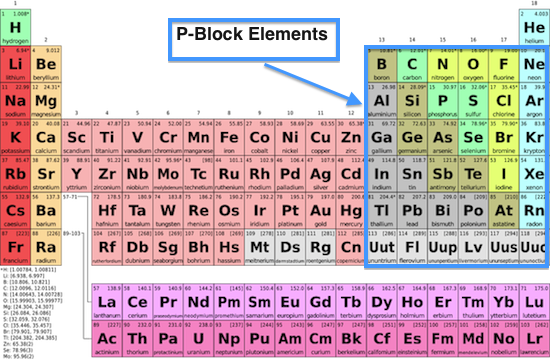 a) All elements (except Se) forms monoxide. b) All elements form dioxide with formula MO2, SO2 is a gas, SeO2 is volatile solid. While TeO2 and PoO2 are non – volatile crystalline solids. c) Ozone: It is unstable and easily decomposes into oxygen. It acts as a strong oxidising agent due to the case with which it can liberate nascent oxygen. It has bright yellow colour. It is insoluble in water and carbon disulphide. Its density is 2.07 gm cm-3 and exists as S8 molecules. The 8 sulphur atoms in S8­ molecule forms a puckered ring. Stable only above 369 K. It is dull yellow coloured solid, also called b - sulphur. It is soluble in CS2 but insoluble in H2O. It is obtained by pouring molten sulphur to cold water. It is amorphous form of sulphur. It is insoluble in water as well as CS2. Due to strong affinity for water, H2SO4 acts as a powerful dehydrating agent. Concentrated H2SO4 reacts with sugar, wood, paper etc to form black mass of carbon. This phenomenon is called charring. It is moderately strong oxidizing agent. Decomposes carbonates, bicarbonates, sulphides, sulphites, thiosulphates and nitrites at room temperatures. Salts like chlorides, fluorides, nitrates, acetates, oxalates are decomposed by hot conc. H2SO4 liberating their corresponding acids. All the three acids are reducing agents  HCl is not attacked by H2SO4. Ions which consist of two or more atoms of which at least one is nitrogen and have properties similar to those of halide ions are called pseudohalide ions. Some of these pseudohalide ions can be oxidised to form covalent dimers comparable to halogens (X­2). Such covalent dimers of pseudohalide ions are called pseudohalogens. 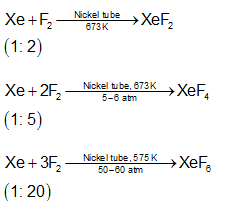 First rare gas compound discovered was Xe+ (PtF6]– by Bartlett. 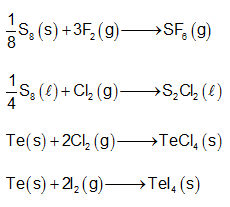 stable electronic configuration i.e. complete octet. It is used to fill airships and observation balloons. In the oxygen mixture of deep sea divers. Used in inflating aeroplane tyres. Used to provide inert atmosphere in melting and welding of easily oxidizable metals. It is used for filling discharge tubes, which have different characteristic colours and are used in advertising purposes. Also used in beacon lights for safety of air navigators as the light possesses fog and stram perpetrating power. Along with nitrogen it is used in gas – filled electric lamps because argon is more inert than nitrogen.